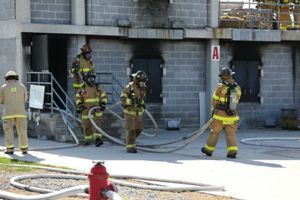 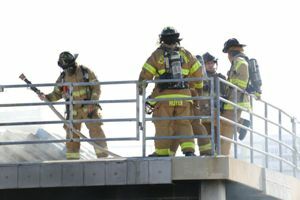 Twenty-two members of the Chambersburg Fire Department participated in an annual Structural Burn session. 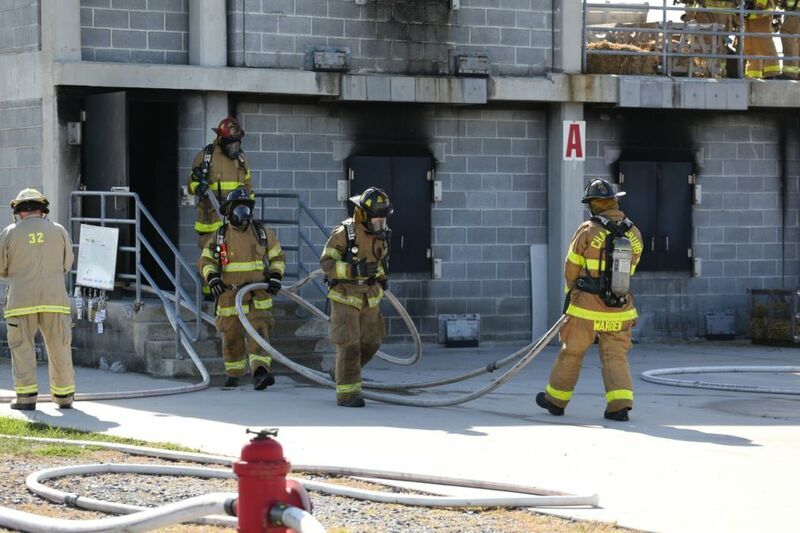 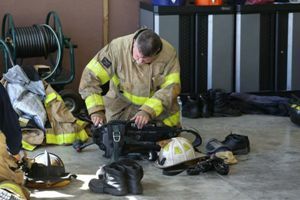 Evolutions consisted of donning Personal Protective Equipment, Self Contained Breathing Apparatus, and deploying hose lines to fire locations on the first and second floors. 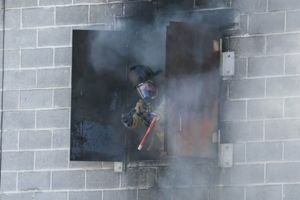 Some members even got to test the new MSA breathing apparatus. Thanks to Cumberland County Company 41, Station 4 and Holy Spirit EMS for covering the Borough of Chambersburg during training exercises and Randy Hockenberry, from The Fire Store, for providing lunch.